The nose offers enticing layers of spicy brambleberry, as well as hints of ripe blackberry and oak-inspired vanilla cream. Ripe red-fruited raspberry notes dominate the palate of this lovely blend, underscored by deeper layers of blueberry and spice. 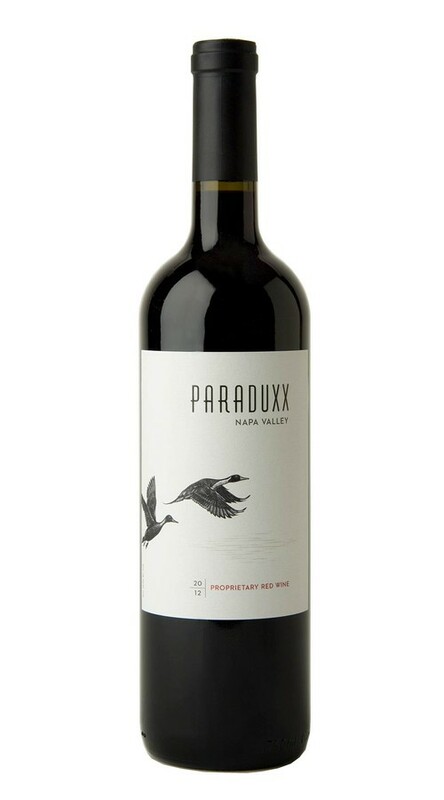 Beautifully balanced tannins carry the flavors through to a long, satisfying finish. 2012 offered near-perfect growing conditions. Warm weather during bloom allowed the vines to set a large crop with increased yields were the result of more berries, not larger berries. Slightly cooler-than-average post-veraison weather, and a lack of any heat events allowed for greatly extended hang time. Harvest was 2-3 weeks later than average, and the grapes arrived at the winery in pristine condition. One of the best wines that I ever had! Was very impressed with this vintage. A must.